New Issue. More inspiration. 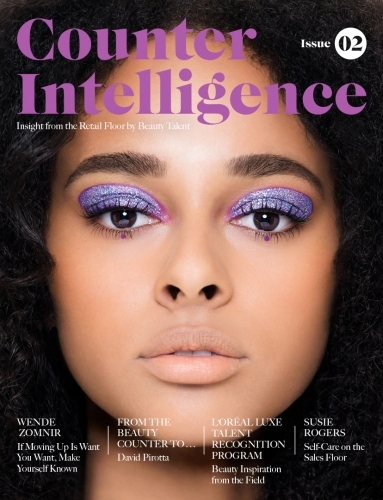 We believe that the retail floor is where the real influence lies and Counter Intelligence represents AllWork’s mission to provide a platform for retail talent to share their knowledge with the beauty industry. We believe retail talent is the heartbeat of the beauty industry, the ultimate influencers and they deserve your very own trade publication. 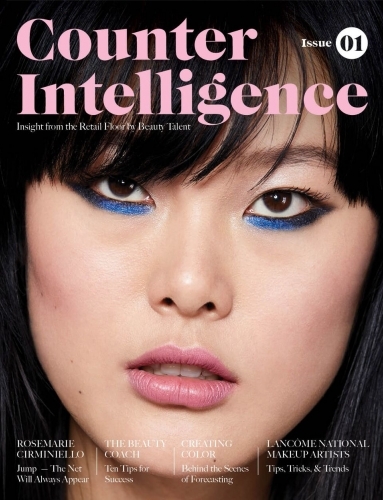 Counter Intelligence brings insight into the future of beauty and retail to life with a focus on the people that are the face of our brands in brick and mortar. It is the only trade publication created by beauty talent for beauty talent.